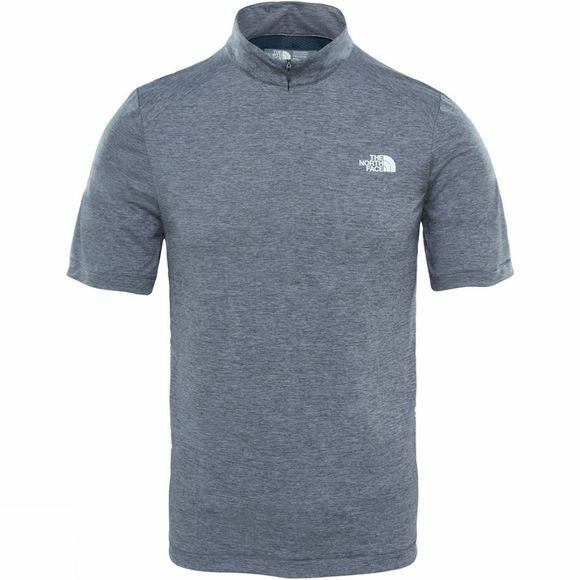 The Mens Shareta II 1/4 Zip T-Shirt is ideal for those sunny adventures out into the mountains. 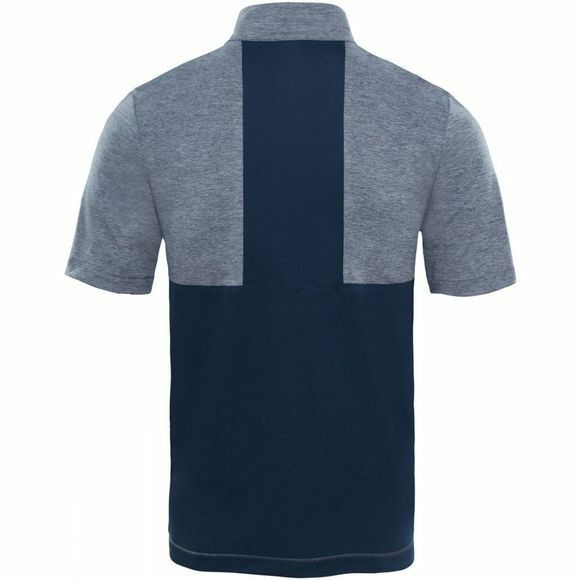 It is made from FlashDry technology so works hard wicking away the sweat so you stay dry and comfortable. A breathable mesh back offers excellent moisture control, and the seamless shoulders stop rubbing. It is the ideal technical t-shirt for crushing the mountains.